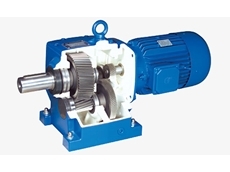 Manufactured from aluminum, NORD Smooth Surface Motors can be finished with the nsd tupH surface treatment for a corrosion protection level similar to that of stainless steel drives and without the danger of flaking that occurs with coatings. The NORD-developed treatment is compliant with FDA Title 21 CFR 175.300 requirements. 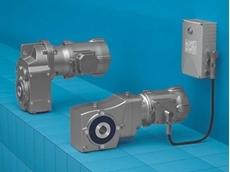 The smooth surfaces enable rapid and easy cleaning and are thus ideal for hygienic solutions, especially in combination with washdown gearboxes from NORD. Brakes and full thermal motor protection (bimetal temperature sensor or thermistor temperature sensor) can be optionally ordered in addition to incremental encoders. 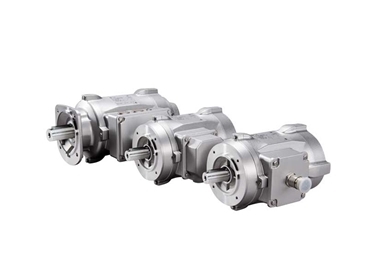 Non-ventilated and ventilated variants with ingress protection of at least IP66 are available, initially in sizes 80, 90, and 100 with motor power output from 0.37 to 2.2 kW. 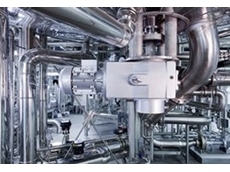 Efficiency levels corresponding to IE2 or higher ensure resource-friendly operation. 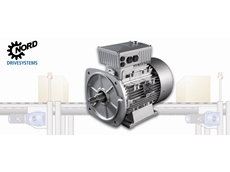 The new motors are fully compatible with the entire NORD drive program, supporting and ensuring high versatility for efficient drive configuration. 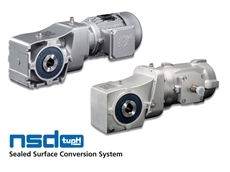 01/03/18 - New nsd tupH drives introduced by NORD Drivesystems are meeting the strict compliance requirements of the food industry. 06/06/13 - After 40 years and 25 million hectoliters of beer, European brewer Forst decided that it was time to modernise its energy usage and meet its carbon emission responsibilities. 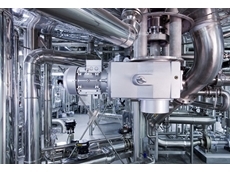 12/02/13 - NORD Drivesystems has supplied a sophisticated system of drives and drive units for a newly built Forst brewery, helping the European beer producer to cut energy consumption. 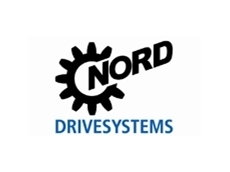 12/06/12 - NORD Drivesystems offer energy efficient drive solutions so that customers can focus on driving down their energy consumption. 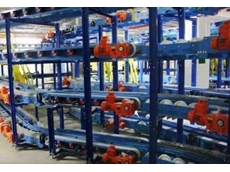 28/02/12 - The extensive baggage handling system in the new pier at Frankfurt Airport supplied by the BEUMER Group is driven by geared motors from NORD Drivesystems.